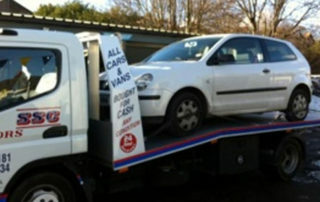 Get Cash for Your Scrap Car in Carshalton or Waddon! Looking to make some extra money? Well, if you have a car to dispose of, you’re in the right place! 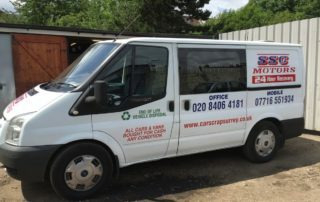 As a reputable, Croydon-based scrapyard, Car Scrap Surrey will offer you excellent rates on your End of Life Vehicle. 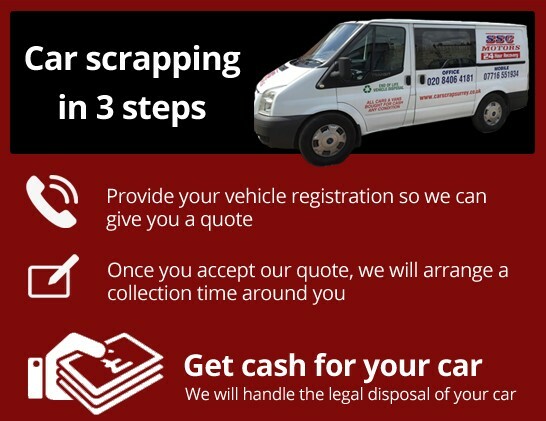 So whether you have a car or van that you’re looking to scrap, we really are the perfect team to choose. To discover more about our quality service, get in touch today. Call our team on 020 8406 4181. Alternatively, enter your details here and we’ll be in touch. 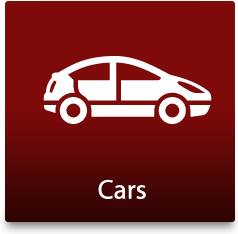 Car Scrap Surrey is an Authorised Treatment Facility. That’s one of the reasons our customers are 100% confident about the reliability of our service. 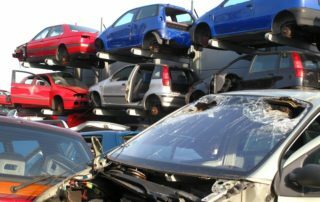 When you choose us for your car disposal in Waddon or Carshalton, you’ll be provided with a valid Certificate of Destruction. That way, you know your vehicle will never end up back on the road illegally. 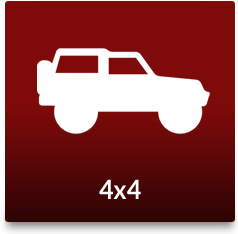 We are experts in our field and have been scrapping cars for over 30 years. 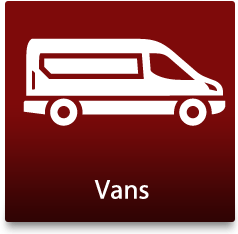 We offer all our customers competitive rates on their vehicles, and will even be happy to collect your vehicle FREE. 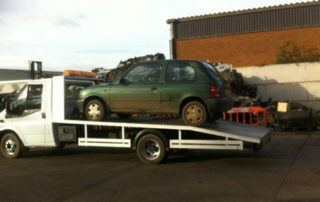 To see some of our work in action, take a look at our scrap car online gallery. 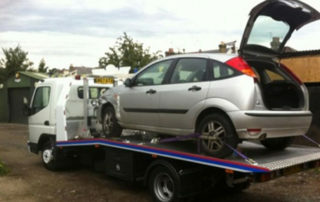 Car Scrap Surrey can be counted on to take away the hassle of car scrapping at any time. We’re available 24 hours a day, 7 days a week, 365 days a year – so you know we’ll always be on hand to help. From our base in Croydon, we’ve been offering a quality car scrapping service to customers throughout Waddon and Surrey. 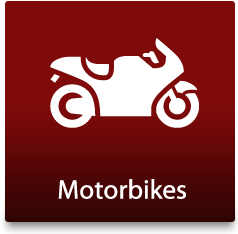 And, because you’re within the 10 mile radius of our scrapyard, you could earn as much as £150 for any car or van! So, don’t delay! Get in touch with our professional car disposal team and benefit from competitive rates and a hassle-free service. 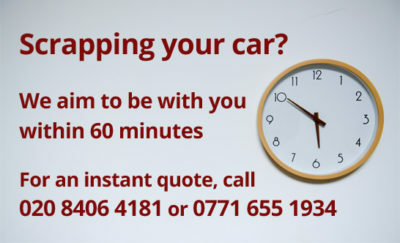 Call us today on 020 8406 4181 or fill in the particulars of the vehicle in question on this form and we’ll get back to you to arrange your FREE collection. For reliable car scrapping Waddon and Carshalton wide, make us your go-to team. N.B. 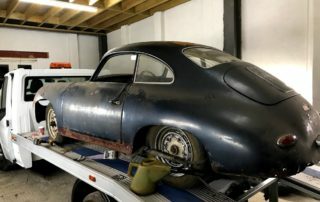 To keep up to date with Car Scrap Surrey’s news, why not connect with us on social media? We’re on both Twitter and Facebook!